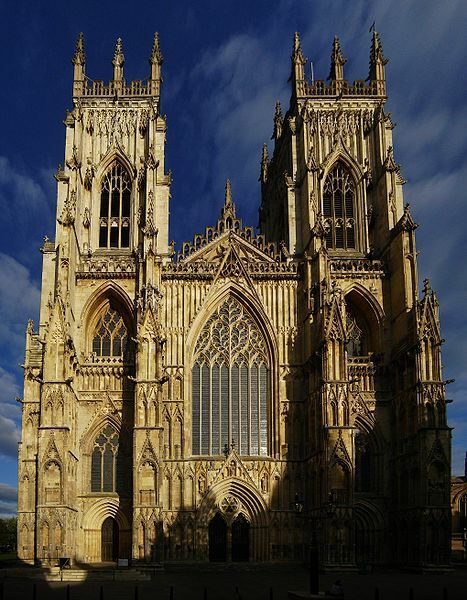 York Minster is a Gothic cathedral in York, England and is one of the largest of its kind in Northern Europe alongside Cologne Cathedral. 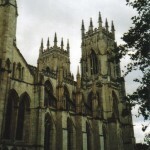 The minster is the seat of the Archbishop of York, the second-highest office of the Church of England, and is the cathedral for the Diocese of York; it is run by a dean and chapter under the Dean of York. 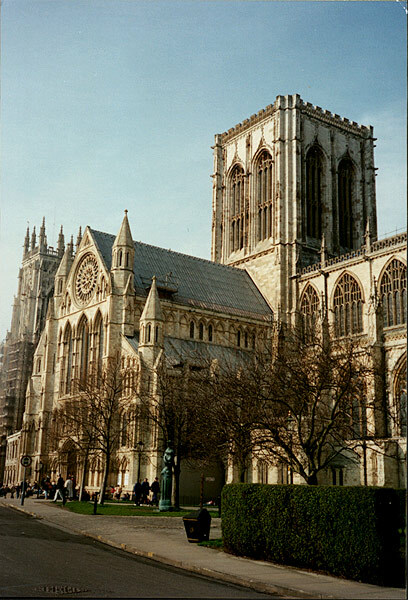 The formal title of York Minster is The Cathedral and Metropolitical Church of St Peter in York. 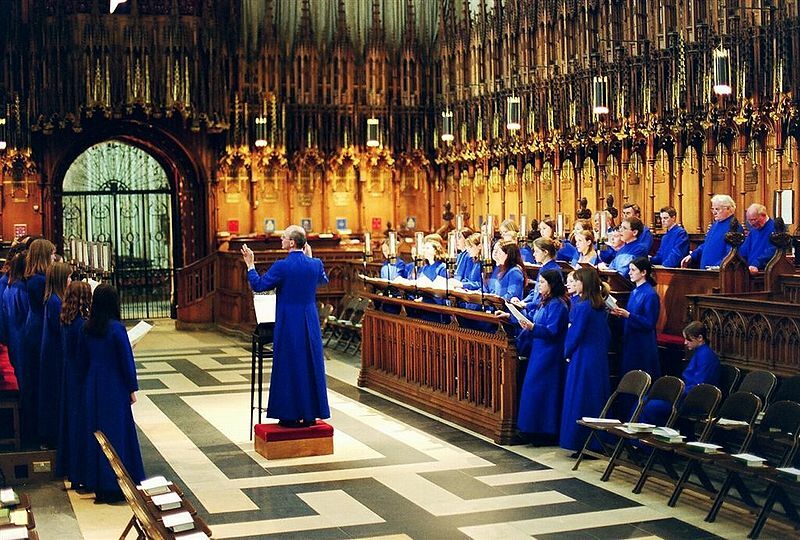 The title “Minster” is attributed to churches established in the Anglo Saxon period as missionary teaching churches, and serves now as an honorific title. 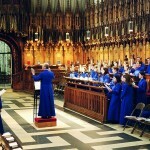 Services in the minster are sometimes regarded as on the High Church or Anglo-Catholic end of the Anglican continuum. Text excerpt taken from Wikipedia: York Minster. Images from WikiCommons. 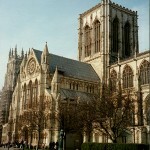 Read more about York Minster. 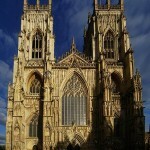 The Old Hayloft is a holiday cottage let located in Yorkshire near to the City of York. 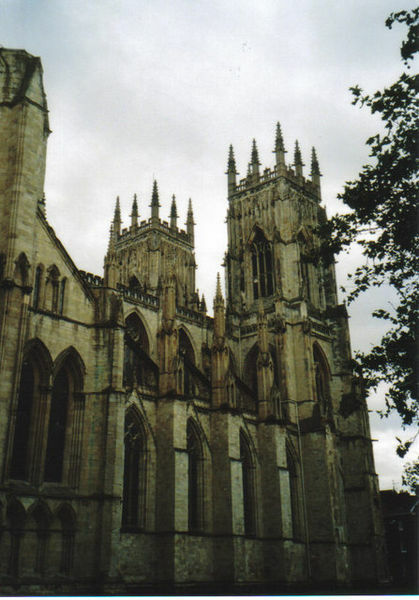 The York Minster is located centrally in the City of York.